The sonographer will explain the test to you before you start. Ask questions if you don’t understand. Before the test you will need to remove all clothing and jewelry from the area of the body where the test will be performed. You will be given a hospital gown to wear. 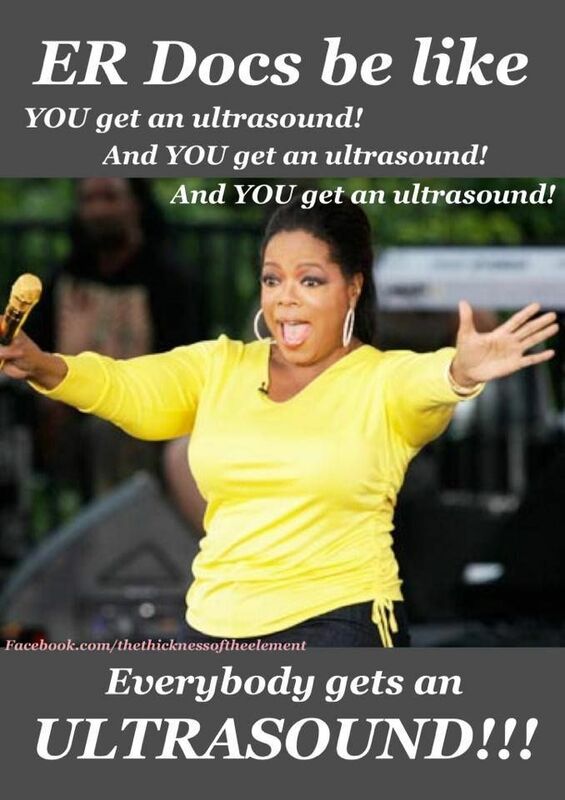 The ultrasound does not hurt. You will lie still on a table during the procedure. The sonographer may have you sit, stand, lie on your side or on your back during the procedure. Gel will be placed on your skin and on a probe. The probe is what makes the sound waves. The probe will be moved over the area being tested.